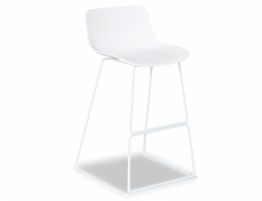 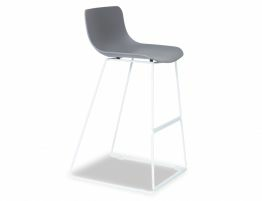 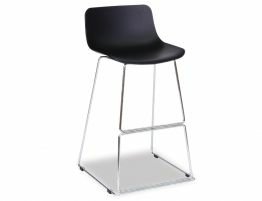 Umbria Kitchen Bar Stool is deserving of any modern contemporary home. Umbria Kitchen Stool is more than good enough to fit into the newly renovated kitchen or freshly built modern designer residence. 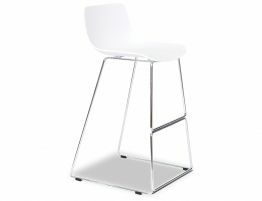 This latest inclusion is a welcome take on the classic. 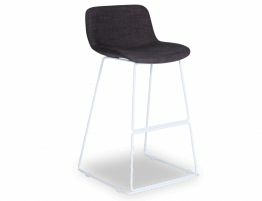 The addition of padded seating, linen fabric with contrasting white frame, lends Umbria stools a sense of sophistication and comfort. Bring a fresh, stylish appeal to your kitchen bench and watch it once again become the favorite gathering point in your home.